Blair Waldorf Stlls HQ (season 2). . HD Wallpaper and background images in the Blair Waldorf club tagged: blair waldorf gossip girl stills season 2. 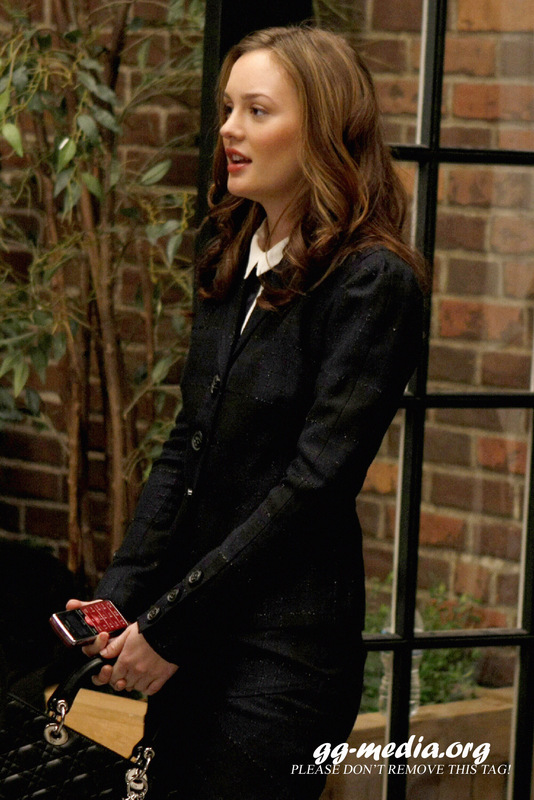 This Blair Waldorf photo might contain hip boot, thigh boot, well dressed person, suit, pants suit, and pantsuit.